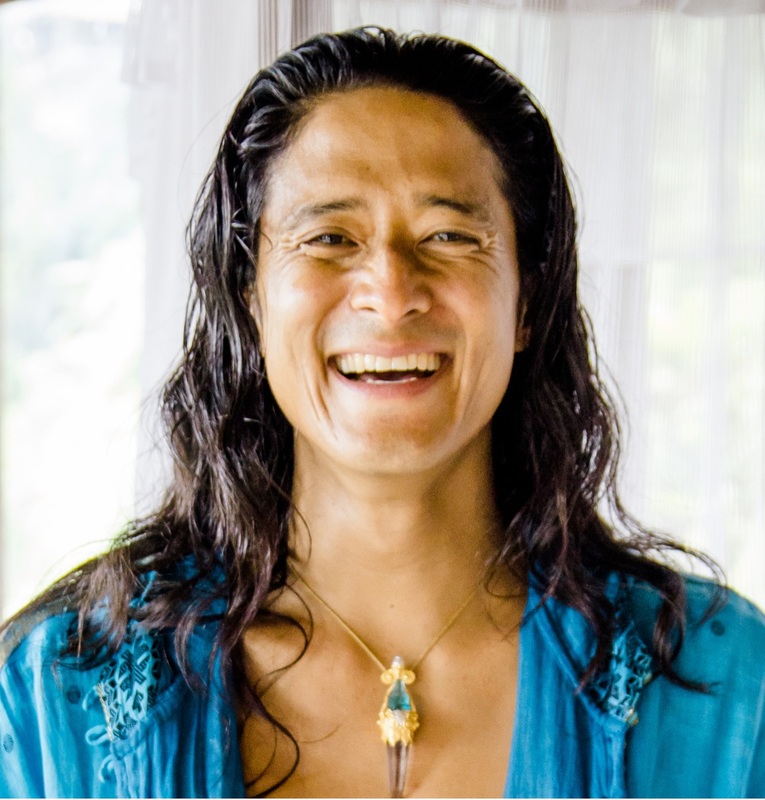 Mikael King is a Sacred Sound Master, BreathLight Founder, MU Star Jewelry Designer, Ecstatic Dance DJ and Documentary Film Maker. Since the inception of his DivineJoy.org Global Ministry in 2005, He has led and co-facilitated life-affirming events all over America and the Islands of Hawai’i. 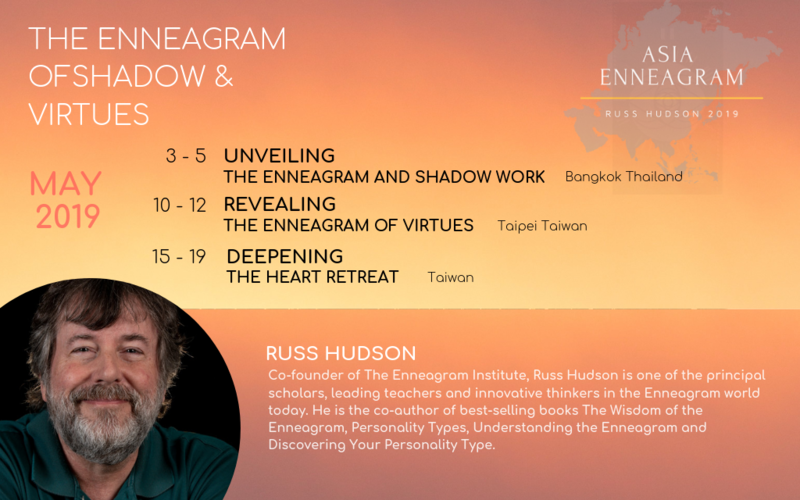 He has led in-depth training, seminars, ceremonies & experiential retreats internationally in Japan, Canada, Italy, Switzerland, New Zealand, Russia, Peru, Bali, Brazil, and Singapore. 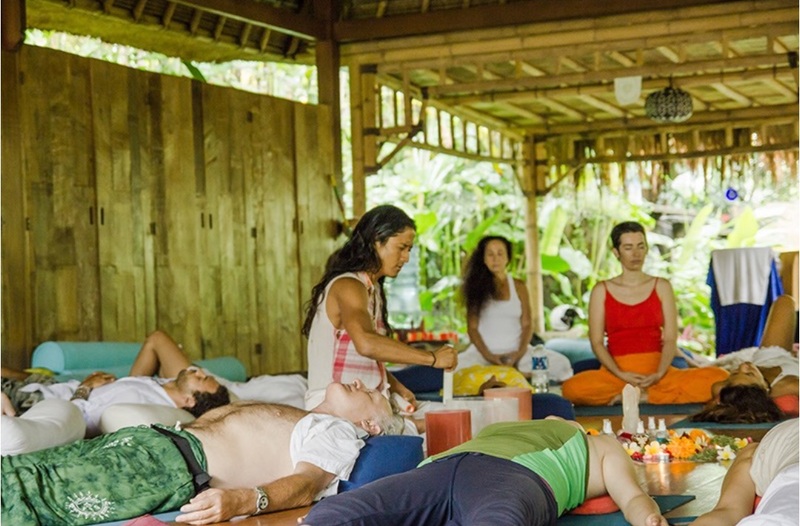 He is a certified Sampoorna Hatha Yoga Instructor and Ecstatic Dance DJ known as Mikki MU. He has lived in Mt. Shasta, Kaua’i and since 2013 resides currently in Bali.